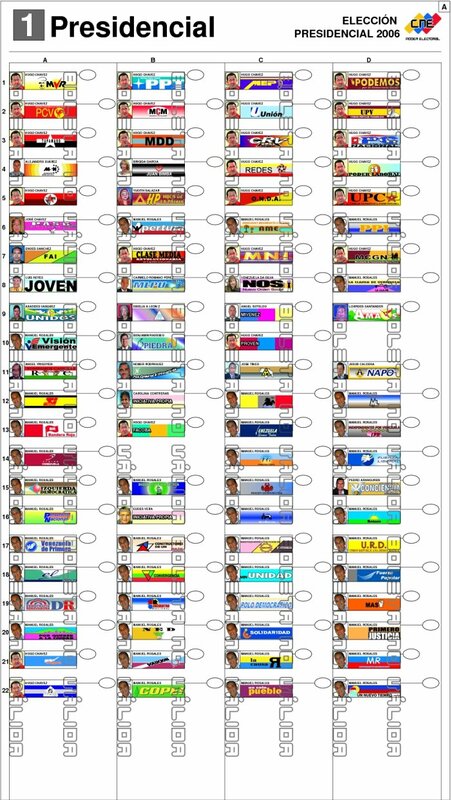 This article lists political parties in Venezuela. Historically, Venezuela has had two major parties, along with numerous other minor parties. That system imploded at the 1998 elections into a multi-party system. In the 2005 parliamentary elections, the Fifth Republic Movement emerged as a dominant party. Its position was continued by the United Socialist Party of Venezuela (into which it merged on 20 October 2007), although it is not certain at all if this party system is going to remain stable through the following elections. Esperanza por El Cambio "(EL CAMBIO)"
Wikimedia Commons has media related to Political parties in Venezuela. This page was last edited on 5 April 2019, at 10:03 (UTC).